Q3 surprised us with a strong uptick in hiring, led by Morgan Stanley. After a couple of good quarters, the firm realized that last year’s cuts in Fixed Income were too aggressive, and we saw significant hiring on all fronts, both fulltime and contract positions. The activity continues as I write this report. Hiring managers are very actively seeking to fill their open positions, since it won’t be long before the inevitable end of year freeze sets in. There’s a race to fill that has us scrambling. 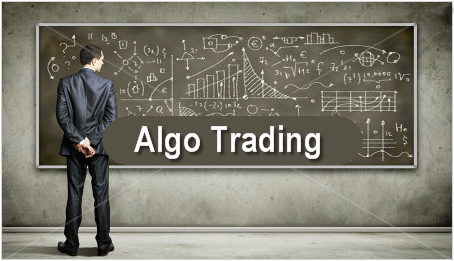 For many in this industry, Algo trading is the perfect intersection of technology and markets. I talk to many developers who are targeting positions that involve algo/systematic trading development. The good news is that we are seeing more and more such roles. Regulations are driving fixed income and derivatives trading to electronic exchanges, and all of the major players are building systems to make markets electronically. Mind you these are some of the more elite development and quantitative groups, so it remains difficult to land an offer in this area. Anecdotally, I heard that at the biggest bank, algos significantly outperformed humans around the BREXIT event. Many hedge funds continue to have a hard time with their returns. Some are having to cut fees to attract/keep investors. A well-known fund in Greenwich was forced to significantly reduce head count last month. Still, the returns are quite varied, and we continue to see hiring at a number of hedge fund/prop trading clients. Does anyone have experience with these outfits? Attending, hiring from, instructing at? If so, I’d like to hear your thoughts. This just in (today’s NY Times) – Georgia Tech, one of the top 10 computer science programs in the country, is offering a masters in Computer Science for only $7000. The school is offering the program at cost. It sounds like a very effective and innovative program. I would highly recommend looking into this program. Also from today’s NY Times: Tips for Landing a Career at Your Father’s Software Company.